Carlo Rubbia was born in the north-eastern Italian town of Gorizia on March 31, 1934, to an electric engineer and a primary school teacher. Since childhood, Carlo had been fascinated by science and technology. He wanted to study physics but his family wanted him to be an engineer. So his parents suggested a compromise: Carlo could study physics, as long as he applied at the Scuola Normale Superiore in Pisa. There were ten places available and the entrance exam was extremely demanding. Carlo ranked eleventh. No sooner had the deflated young man resigned himself to studying engineering, in Milan, than one of the ten students who had passed the test relinquished his place. Consequently, Carlo gained admission. The years that followed were somewhat difficult. They did, however, culminate in a doctoral thesis on cosmic rays. This allowed Carlo to work with Marcello Conversi, who, in turn, had studied under Enrico Fermi, Italian-American physicist and creator of the world's first nuclear reactor. Conversi would later find himself working alongside Carlo at Cern (The European Organization for Nuclear Research) in Geneva. Before his career at Cern, Carlo had spent a year at New York’s Columbia University, followed by a short stint at the Sapienza University of Rome. In 1984, he shot to fame when he won the Nobel Prize in Physics for his discovery – in collaboration with Simon van der Meer - of the W and Z field particles, communicators of weak interaction. 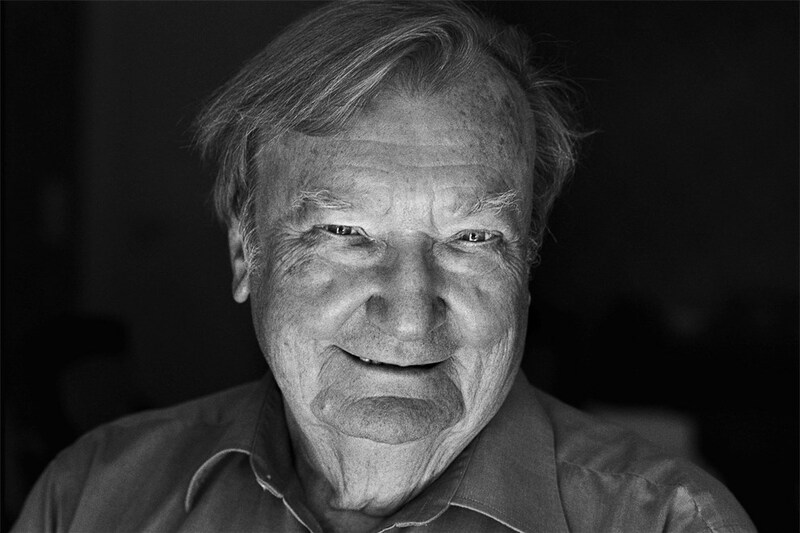 Between 1999 and 2005, Carlo Rubbia was president, special commissioner and again president of ENEA (Italian National Agency for New Technologies, Energy and Sustainable Economic Development). His experience proved to be a bitter one, though, due to the clashes with the board of directors. Rubbia sent an open letter to La Repubblica, criticising the scientific competence of the board. Immediately after the letter was published, the government dismissed him from his post. This episode did not, however, mark the end of the physicist’s involvement in politics, which continues to this day. In 2013, Carlo was appointed Senator for life by the president of the Republic. The Nobel prize winner admits that when he is in Parliament he tends to feel like an “alien from the past”. When asked his thoughts on Nature and whether he is afraid of death, he replies, “Nature is constructed in such a way that it leaves no doubt that it did not happen by chance. The more one observes natural phenomena, the more one is convinced of this. There are laws of nature so complex and incredibly beautiful, that they can’t possibly be dismissed as originating from an accumulation of molecules”.